The Knotty Gal Kickstarter ends on Dec. 17! 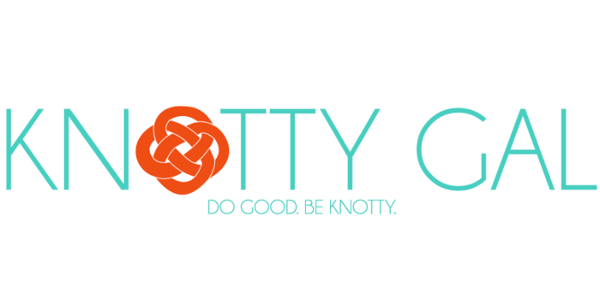 Help support the Bhandari Girls School in Bangladesh by supporting Knotty Gal. Special 15% discount code for Brown Girl readers”knottygalxbrowngirl” at www.KnottyGal.com! As a kid, I never thought I would be a founder of a company that sounds like a website you’d get red-flagged for visiting at work. I definitely didn’t think I’d be running that company with – of all people – my own mother. Yet, that’s the amazing thing about life, I guess, because the universe has a funny way of working things out. My name is Nur-E and I’m the co-founder of Knotty Gal, an accessories business specializing in knotted, handmade jewelry for a cause. 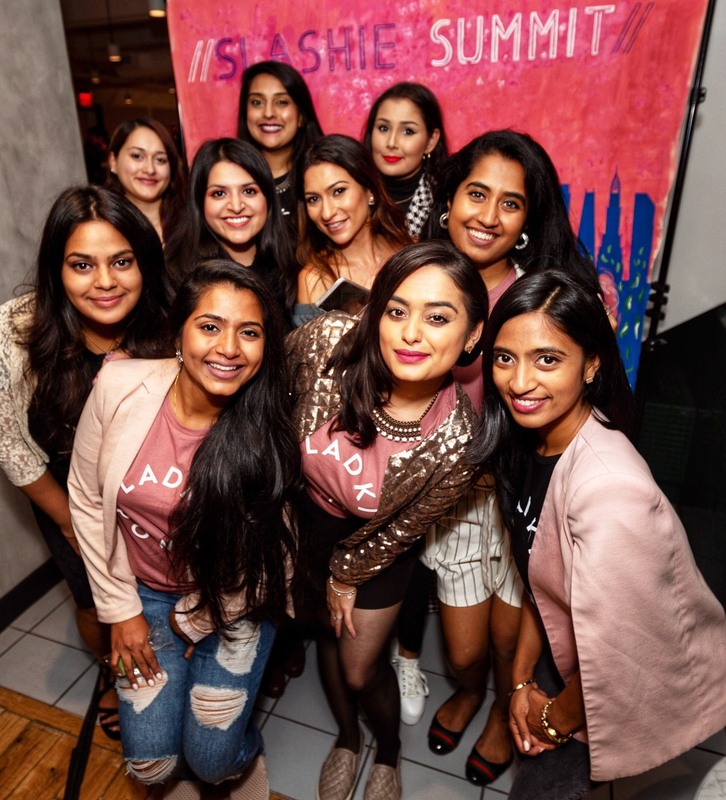 A portion of all our proceeds benefits the Bhandari Girls’ School in Bogra, Bangladesh, which was founded by my great-grandfather in the 1960s. This gorgeous pink statement necklace is one example of the hand made accessories by Knotty Gal. As a born and raised New Jersey girl, I’ll never forget my first trip to Bangladesh and to that school. I was 10-years-old and was overwhelmed by the poverty I saw on the streets. Moreover, I was saddened by the dilapidated state of the school. Many of the students came from poor families, and the administration, not wanting to turn anyone away, had seen its student population skyrocket while its resources dwindled. Ever since that first visit, I was fixated on the school and knew that someday I would help in any way I can. Knotty Gal founder Nur-E with students of the Bhandari Girls School in Bangladesh. 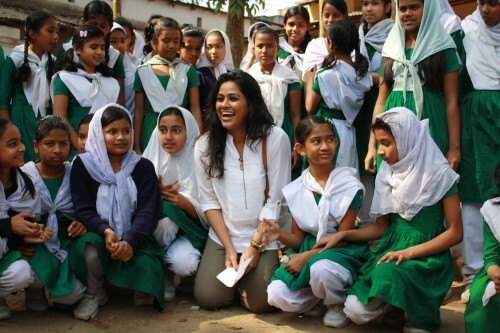 In 2011, I was working as a contractor for USAID [a U.S. government agency that works to end extreme global poverty and enable resilient, democratic societies to realize their potential] when I had the opportunity to go back to Bangladesh and visit the school once more. The experience had a profound impact on me as I walked around and saw the overcrowded classrooms, the outdated textbooks and the leaky roofs. After talking to the teachers and listening to their needs, I remember thinking, there has to be a sustainable way to get the school the resources it so desperately needs. Somewhat serendipitously, my mother has always been amazingly talented at making incredible, intricate knots. She used to work with different companies in New York City’s Garment District, where she would hand-make stunning knots that would end up on pieces for designers like Ralph Lauren and Carolina Herrera. A few other pieces that Knotty Gal has to offer. After I returned from my trip, she and I had the idea to turn her knots into jewelry and use a portion of the proceeds to raise money for the school. Over time, we slowly began collaborating on jewelry concepts, and my mom would hand-make the pieces, which were always a hit! 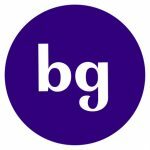 By that point, I was working full-time as a consultant in D.C. After a bit of saving and a lot of planning, I quit my job and we launched Knotty Gal in May of 2013! So far it’s been an incredibly journey, and we have had some amazing opportunities, from our trunk show at the New York Henri Bendel flagship store, to our mention on Forbes. but we are ready to take things to the next level. We are looking to raise $30k on Kickstarter by December 17th, so we can expand our manufacturing and scale our business. When our business grows, we will be able to ultimately give more back to the girls’ school we support. Please check out our video, and learn how you can do some good by getting Knotty! All photographs by Lindsey Thoeng. Nur-E Farhana Rahman is a born and raised Jersey girl with familial roots in Bangladesh. When she’s not busy being Knotty, she spends her time eating copious amounts of chocolate, obsessing over Beyonce, catching re-runs of her true love’s show The Mindy Project, and preparing for the zombie apocalypse. 9to5 MisFits: Do I really need an MBA?